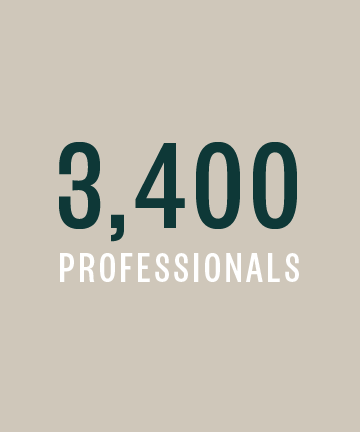 With more than 3,200 professionals and staff across more than 25 locations in the West and beyond, we work with many of the world’s most innovative companies and leaders. Our strength in the middle market enables us to advise clients at all intervals of development—from start-up, to rapid growth and expansion, to transition. Distinguished for our depth of industry knowledge, we take the time to understand each client’s business or individual situation, anticipate needs, and identify gaps before they become obstacles. This way, clients can grow, manage, and protect their prosperity with confidence. We bring to our work a spirit of optimism and enterprise, and believe in the great promise of our clients, our people, and the markets we serve. We share the same entrepreneurial ethos as our clients. That agility lets us explore new ideas and gain fresh perspectives to help companies and individuals grow and compete. We put down roots in the Pacific Northwest more than 100 years ago. 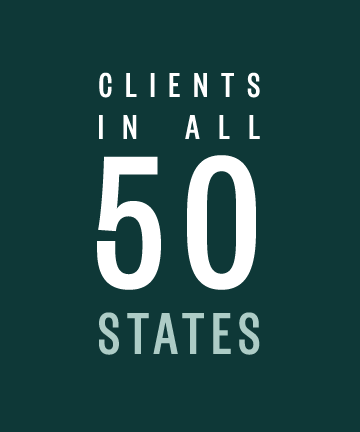 Since our origins at the start of the twentieth century, we've steadily expanded to serve clients not only in the West but also across the nation and globally. Today, we're advising the businesses and industries that are driving progress for tomorrow. Congress enacts the first federal income tax law. John G. McIntosh opens an accounting firm in Seattle to support the Pacific Northwest’s forest products industry. The firm expands its services to Portland in 1922. Over the years the firm undergoes several name changes—McIntosh, Cowan & Co; Charles S. Cowan & Company; and Moss Adams & Co. This will get shortened to Moss Adams LLP in 1995. The firm opens offices in Northern California and Southern California as well as additional offices in Oregon and Washington. In 1972, the firm adds a consulting arm, offering clients value-added services that complement our core assurance and tax solutions. The firm reaches a new growth milestone with the addition of more offices in Oregon and Washington. Throughout the decade and into the new century, the firm continues to grow, expanding in California and establishing investment banking and wealth management divisions. Moss Adams helps found Praxity, AISBL. Praxity is a global alliance that today counts more than 100 independent accounting firms as members, providing our clients who do business internationally with trusted expertise in more than 80 countries and territories around the world. 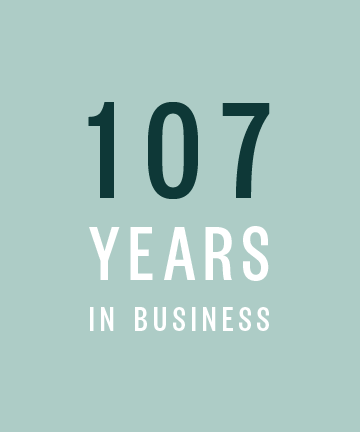 The firm celebrates its 100th anniversary and releases its first corporate social responsibility report to measure the firm's progress toward its social and environmental goals. Moss Adams debuts a new look and message, refining its brand positioning to focus on its forward-looking, dynamic approach to delivering client services. The firm now has 28 locations in Arizona, California, Colorado, Kansas, New Mexico, Oregon, Texas, and Washington. You're talented and ambitious. You have options. We get that. That's why we offer opportunities to build your skills and explore your career in a supportive environment. At Moss Adams, where you take your career is up to you. As a firm leader, you also have options. Learn about Partner opportunities at Moss Adams by contacting us at partner.recruiting@mossadams.com. Your potential for growth shouldn’t be constrained by borders. We started serving international organizations more than 70 years ago. Today, we help over 2,300 companies doing business in more than 100 countries and territories. Combining our international tax and assurance expertise with Praxity, AISBL, our international alliance with like-minded firms, we help clients discover and embrace prosperity around the globe. Our professionals are steeped in the industries they serve.